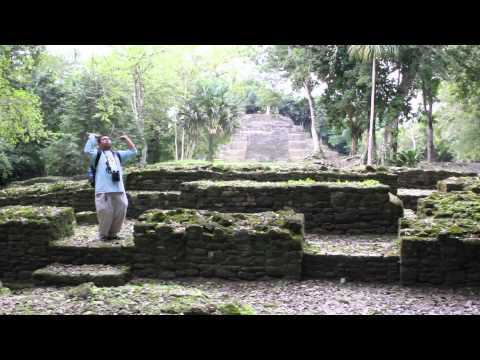 The remote Lamanai Maya Temples are concealed by miles of thick jungle on all sides. 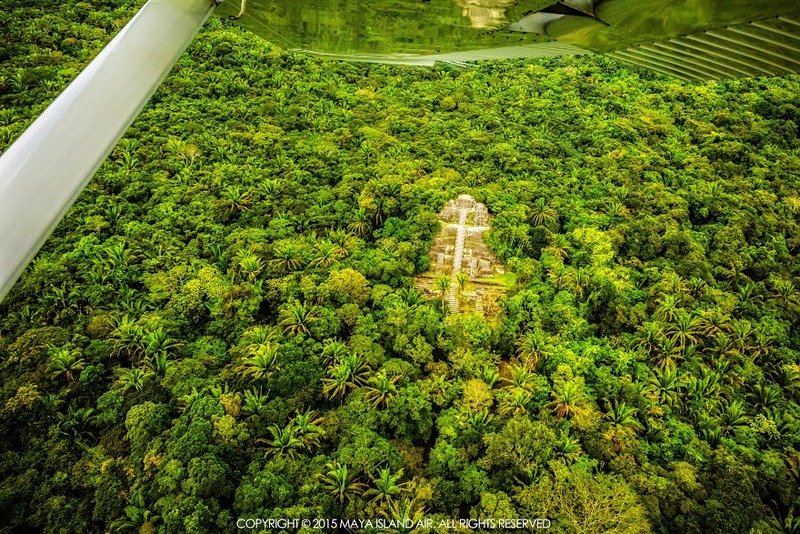 Explore these ancient structures through an expedited run by Maya Island Air from San Pedro. Travel up the river of strangers to the ominous calls of howler monkeys, surrounded by lush jungle brimming with exotic birds, crocodiles and wildlife. 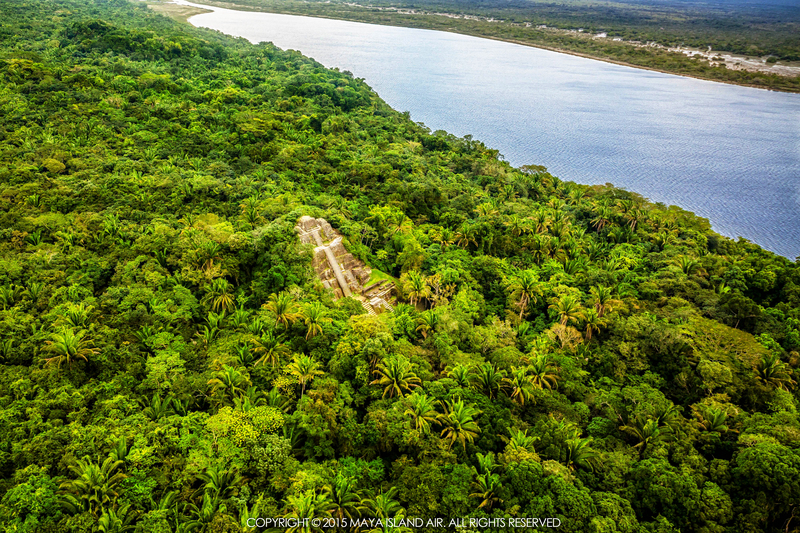 Explore the temples of the ancient civilization from the ground up: your guide will reveal the intricacies of Mayan culture as you wander through courtyards, palaces and secret passageways. 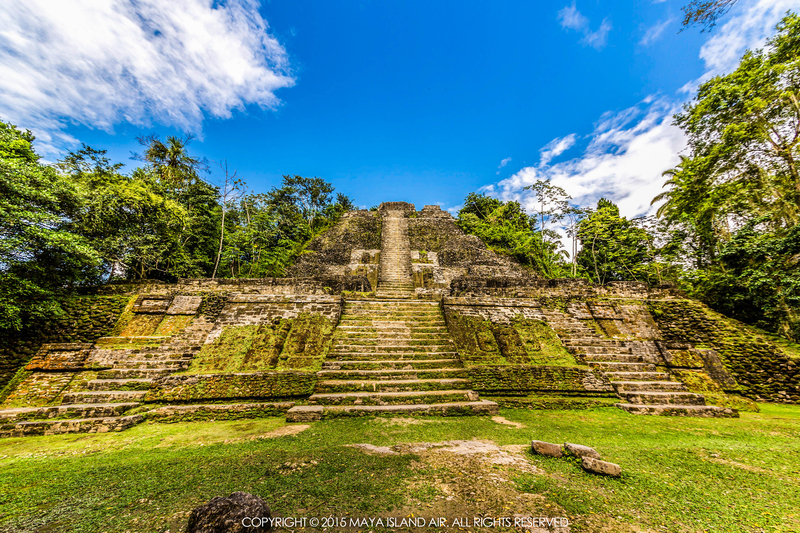 Finish your tour by climbing the high temple, whose summit offers a 360 degree panoramic view. 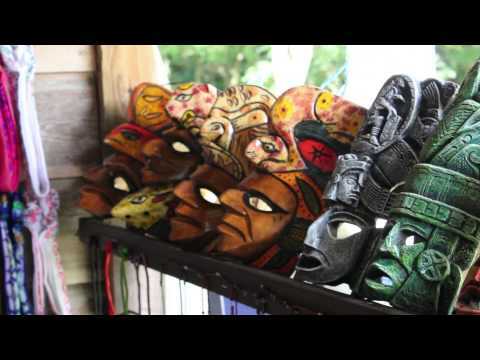 You'll leave brimming with knowledge of the Mayan culture and wondering at the vast empire, which remains largely a mystery.